DEXUS Wholesale Property Fund (DWPF) has exchanged conditional contracts for the sale of Acacia Gate Industrial Estate in Brisbane for $21.6 million. 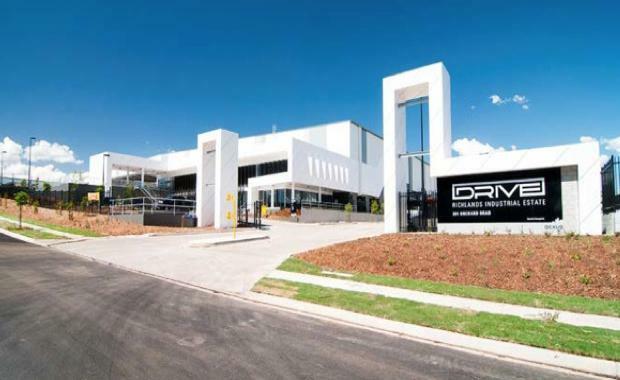 This follows the sale of 2 Costello Place, Seven Hills last week for $14.9 million and the recent sale of the Melbourne International Airfreight Centre for $23.9 million. This sale successfully completes the Fund's recent industrial divestment strategy, which focused on disposing three smaller, non-core industrial assets at an attractive point in the market cycle. The three properties were acquired by DWPF in 2010 as part of the 13 asset Colonial Direct Property Investment Fund industrial portfolio. The Fund continues to actively develop its core exposure to industrial with Stage 2 of Drive Industrial Estate at Richlands nearing completion. This estate will comprise more than 75,000 square metres of prime industrial real estate with a value in excess of $100 million in a core Brisbane industrial market.